I first met Sarah when I attended one of her Fertility workshops. It was such an eye-opener for me and strongly highlighted the importance of pre-conception health and preparation. I decided to work with Sarah one on one to really fine tune things before we planned to start trying. 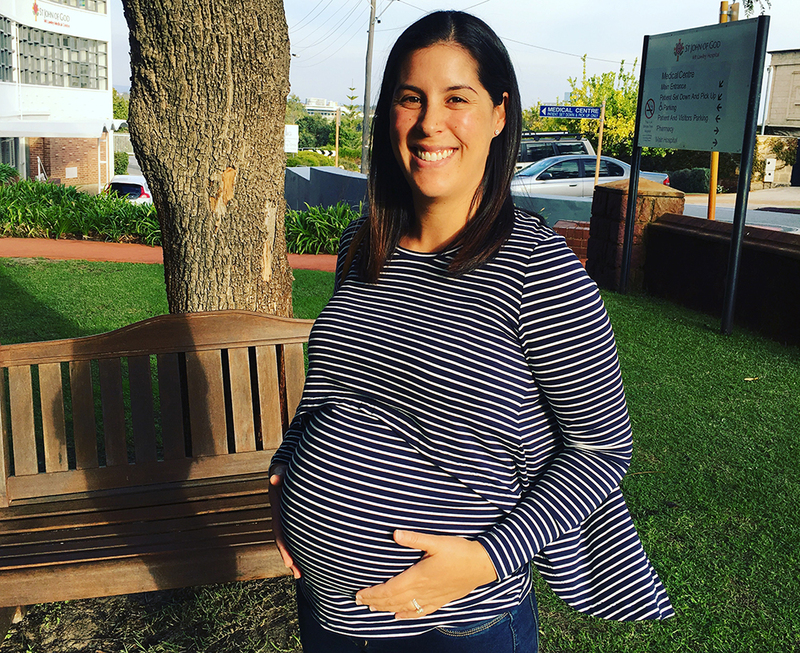 After making the changes to my diet and lifestyle that Sarah advised, I felt confident that I was giving myself the best chance to grow a healthy baby. I conceived quickly and had an enjoyable pregnancy. I had minimal weight gain but I am most pleased that I tested negative for Gestational Diabetes and Group B Strep. I strongly attribute these outcomes to Sarah’s expertise in improving my gut health. Sarah’s workshop and subsequent sessions also educated me in holistic birthing options, which set me on a pathway to an empowering labour. I trust in Sarah’s knowledge and care for her clients, and will seek her guidance again when introducing solids to my baby.